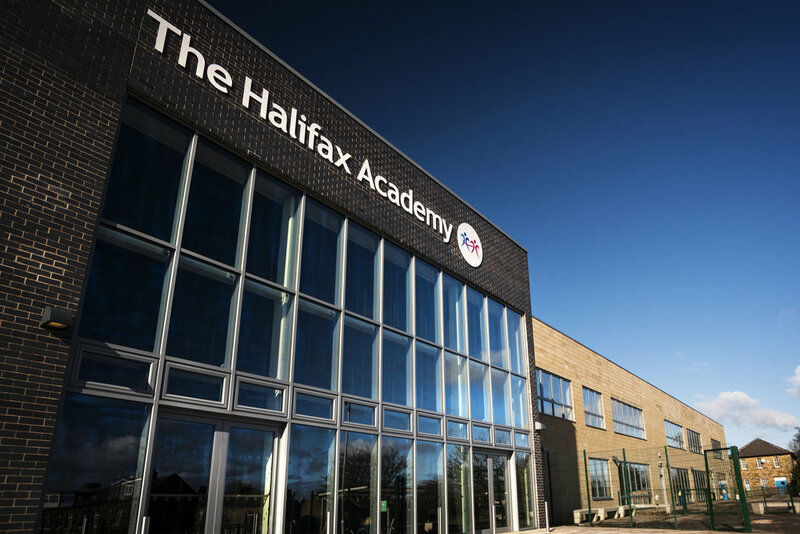 Design and the construction of a new 2 Form Entry Primary School called “The Halifax Academy”. 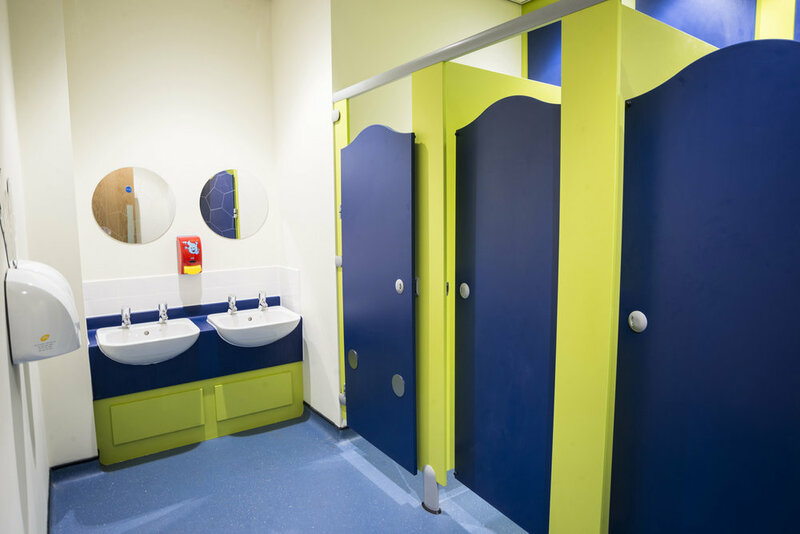 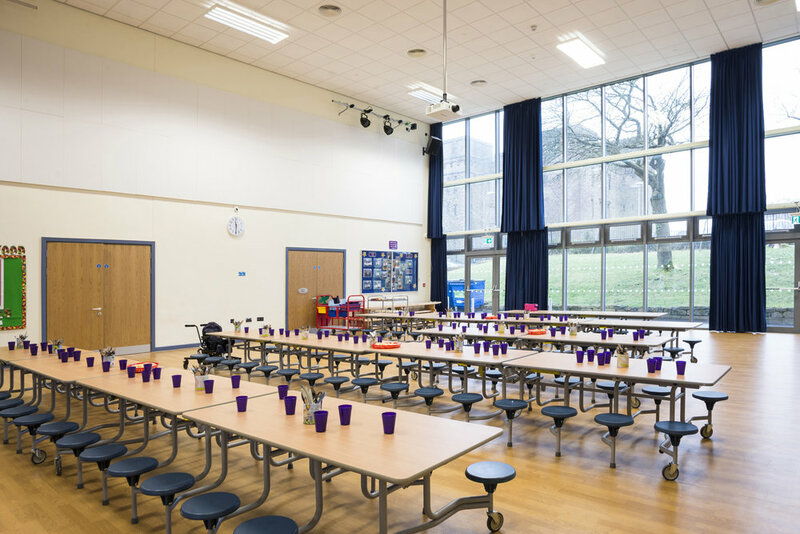 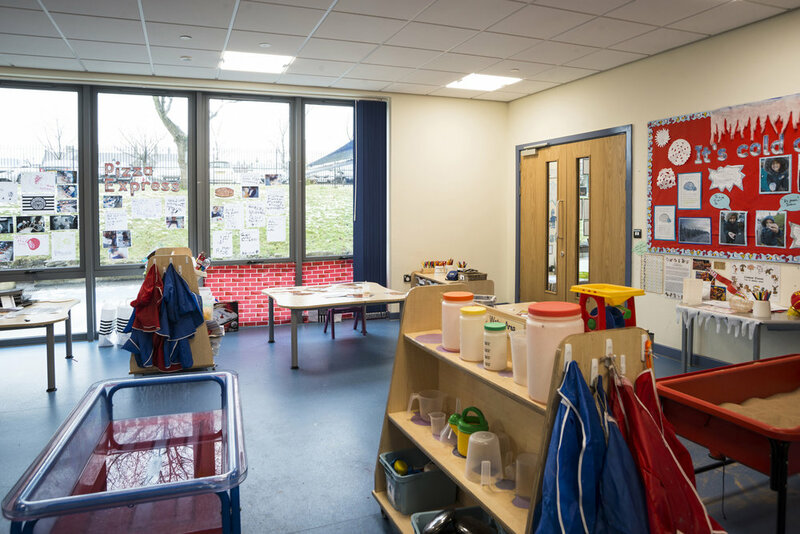 The two storey steel frame building is naturally ventilated providing over 2,000m2 of new facilities including teaching space, ICT and library rooms, a school hall, dining and kitchen facilities together with extensive hard and soft landscaping play and learning external space with a new car park. 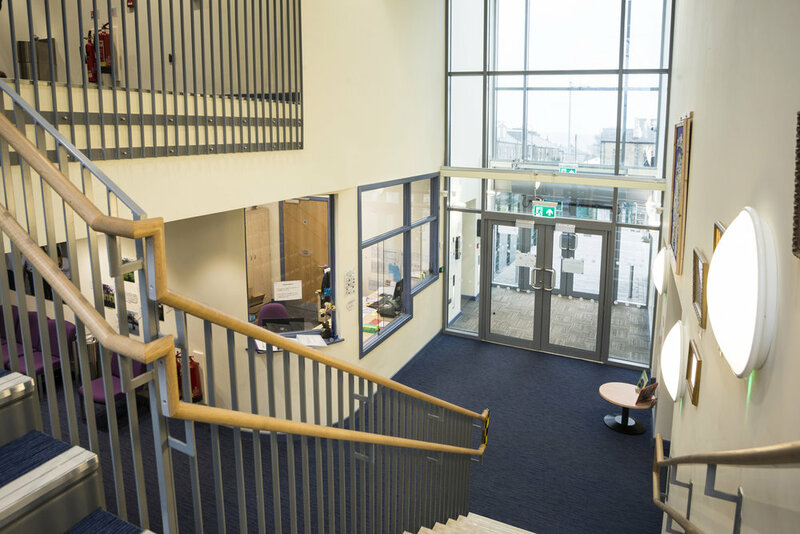 The building comprises a mix of materials including reconstituted stone, brickwork and aluminium curtain walling and windows in keeping with the surrounding area.